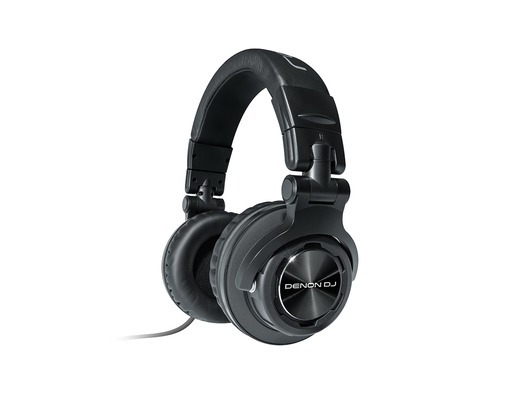 The Denon HP1100 Professional DJ headphones feature 53mm drivers which deliver deep bass and detailed sound, and are capable of handling up to 3500mW of power. Suitable for use by professionals and music enthusiasts. 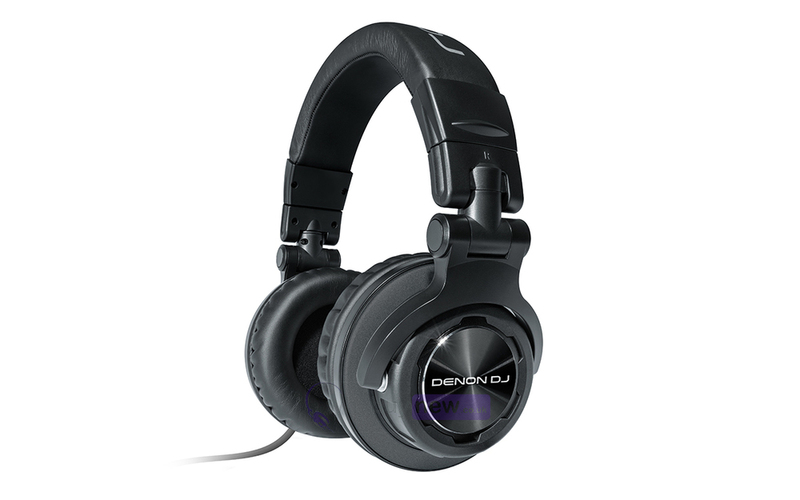 The Denon HP1100 Professional DJ Headphones offer an extremely high level of acoustic performance, comfort and portability, making them ideal for many scenarios, including professional DJ use, individuals who wear headphones in long studio mix-down sessions and critical recreational audio listening. Swiveling earcups for one-handed monitoring, dual connectors and folding design make them as convenient to use as they are great sounding. When the only option is the best, the Denon DJ HP1100 headphones are the way to go. Their oversized 53mm drivers-the largest in their class-deliver unparalleled bass response and impact. They present every detail. They handle an impressive 3500mW of power, so high volume all night is no problem. With an innovative 180-degree swivel and dual-pivot ear cup design, the HP1100 conforms to any head size/shape and is more durable than other headphones. Dual 1/8" and ¼" connectors ensure compatibility with all equipment and their convenient folding design means you can take them anywhere.